TSG Mission: to serve our viewers by providing reliable, valuable, and important Deaf community oriented information in every newcast. 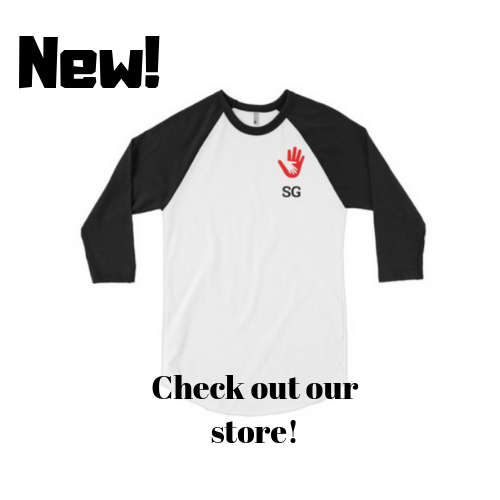 TSG is looking for anyone who is interested in writing for us. We welcome any contributions in English or ASL. Got an idea? 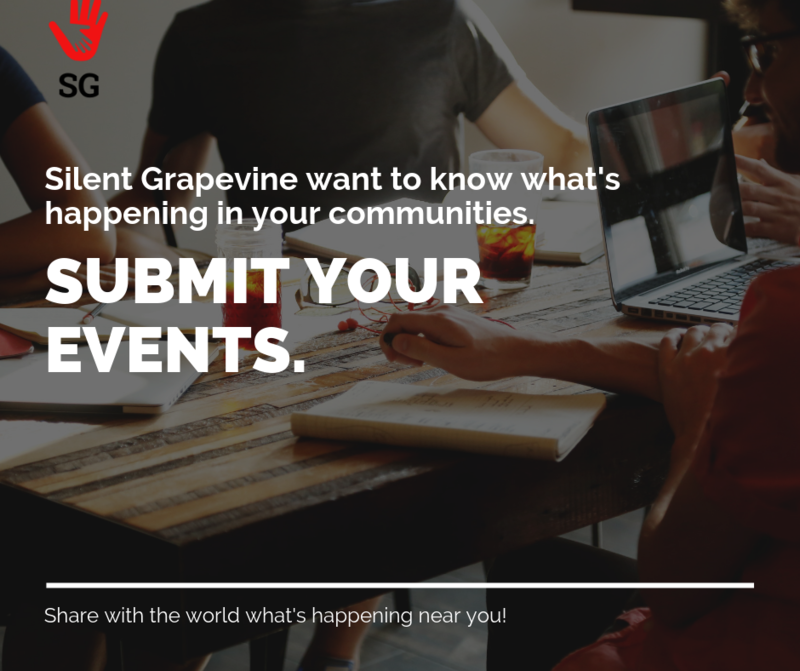 Share it with us and get in touch by email: silentgrapevine@gmail.com. You may be a professional writer, someone who writes a blog, or perhaps you’ve never written anything for publication before. Either way, if we like your idea, we’re ready to help you turn it into a piece published here on the site! We’re looking for articles that helps others understand deaf culture, experiences, stories and opinions. We can post your stories anonymously if you want as well! Feel free to apply and whatever ideas you have, we’ll love to hear what you have to say. We’ll looking into it, but we can’t promise we’ll say yes, but we will make sure we get back to you as soon as possible. If you prefer to tell your story in ASL, we’ll be happy to communicate with you to make sure we have a written transcription of your story.